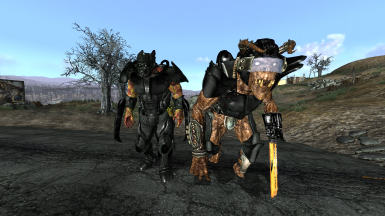 What this mod does is change the armor textures of the Deathclaw Alpha and Super Mutant Enforcer from Marts Mutant Mod. 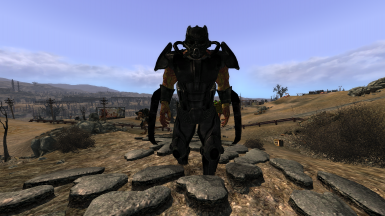 The texture used is another one of my mods that retextures the Enclave armors, though it is not required. 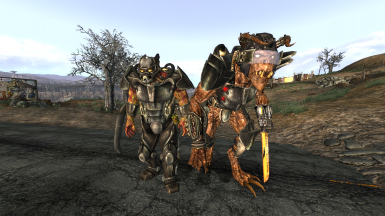 Install with a manager or extract to the Data folder.